With its chic color palette and coordinating details, the limited edition bugaboo bee⁵ tone brings an air of understated elegance to the city streets. 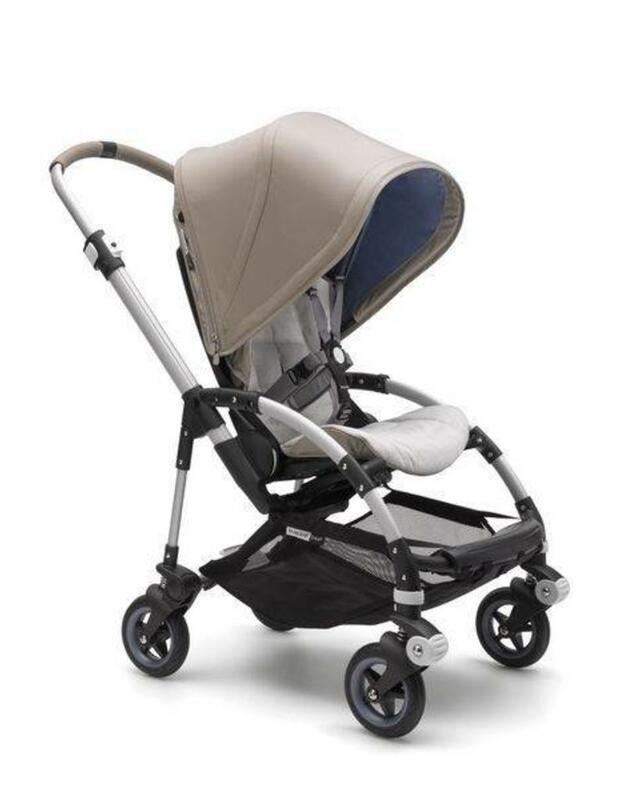 The natural shade of taupe takes center stage on the wax-coated sun canopy and is key to the stroller’s effortlessly stylish look. A distinct feature of the stroller, and providing its offbeat edge, is the lavender blue lining and matching wheel rims – it’s all in the details. 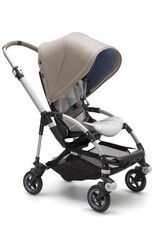 Set the tone in the city with the limited edition Bugaboo Bee5 Tone – sophistication with an urban edge. Two-tone fabric in taupe and off white. Lavender blue lining and matching wheel rims. Designed specifically for parents who live life on the go, the compact, light Bugaboo Bee is a smart choice for urban adventurers with a newborn or toddler. Folded lwh: 90 x 46.5 x 32 cm / 35.4 x 18.3 x 12.6”.